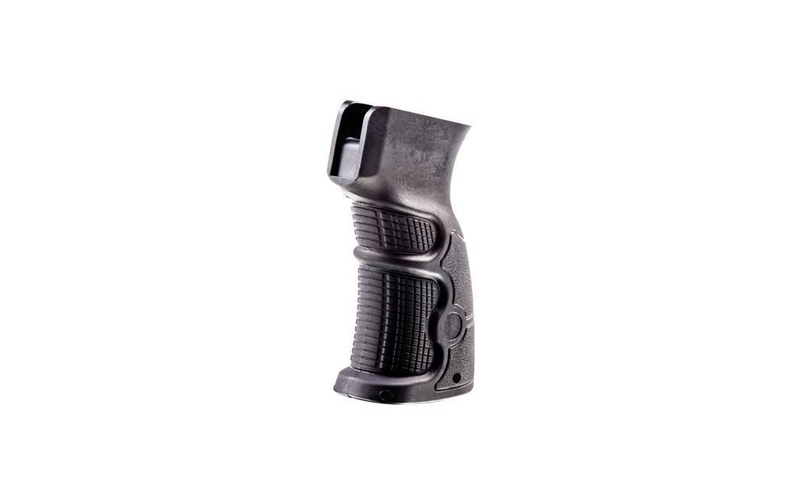 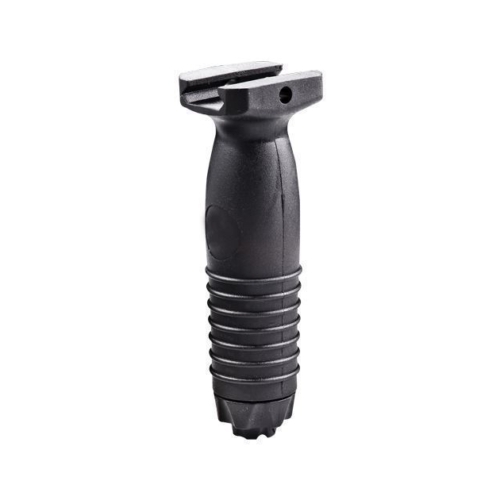 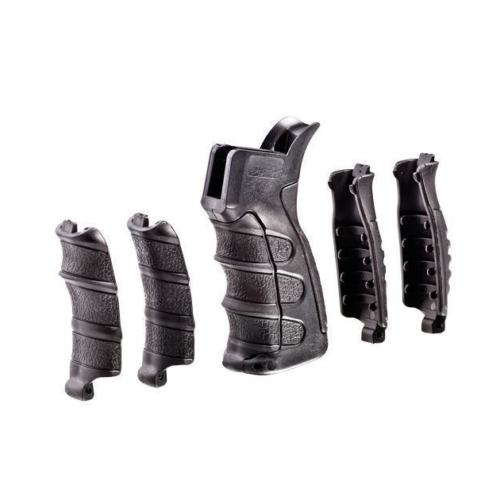 The G47 Ergonomic Pistol Grip is a strengthened polymer body grip providing comfort with overmolding rubber for weapon performance, and maximum control in unfavorable situations. 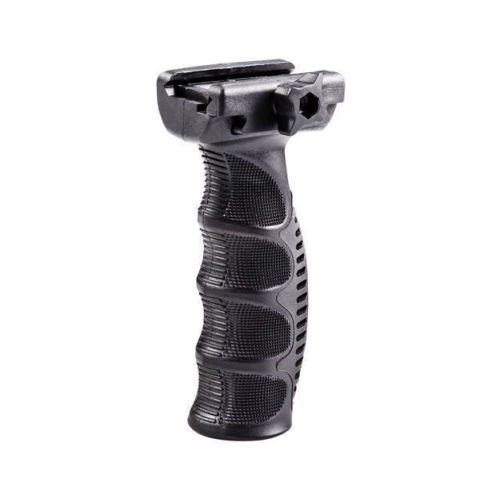 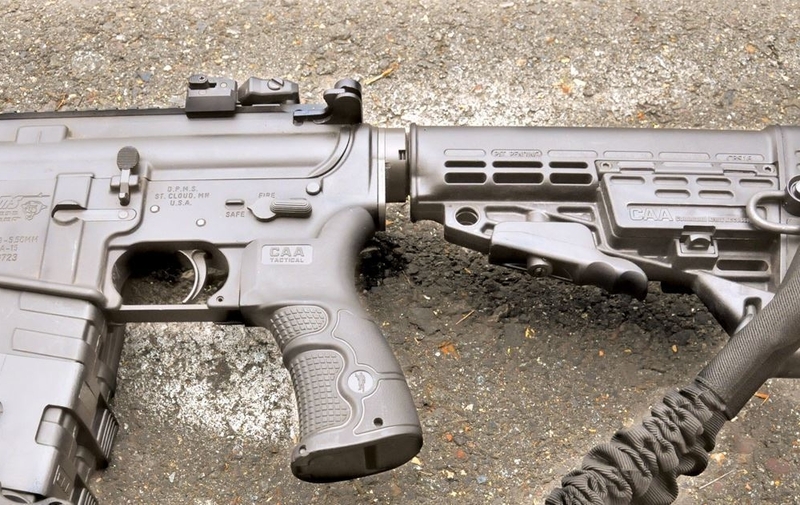 An updated grip for the AK-designed rifle, enhances ergonomics, weapon control, and acquires an elastic rubber surface. 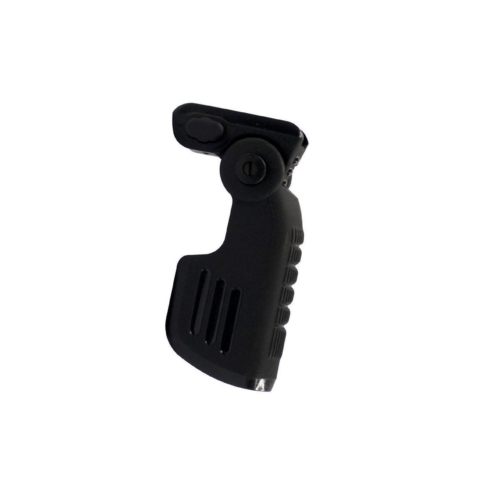 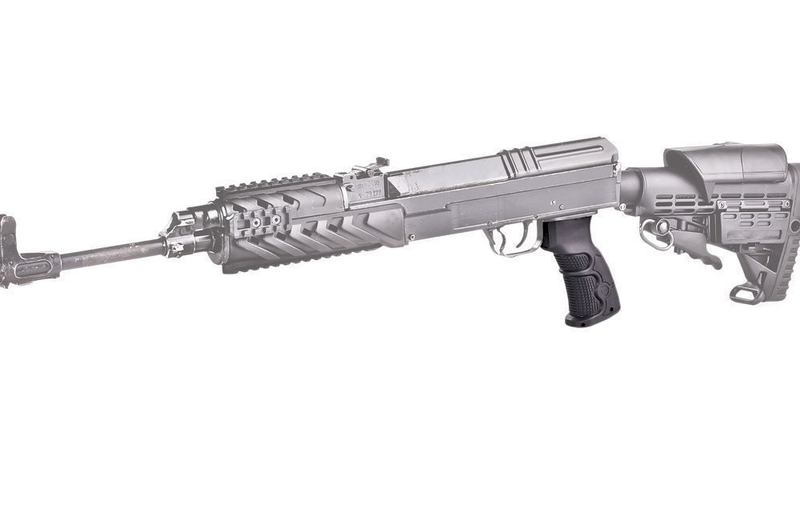 The prominent Ergonomic Pistol Grip is grasping to guarantee a positive and agreeable hold onto the AK rifle.